EBS Security Inc. can provide the secure presence required to accommodate your specific needs. Whether it’s a visible uniformed armed/unarmed security officer or security support services, you can place your trust in our hands. EBS Security Inc. can provide on-site patrol services to continuously survey the premises. The visible presence of our officers dramatically deters the onset of criminal activity. 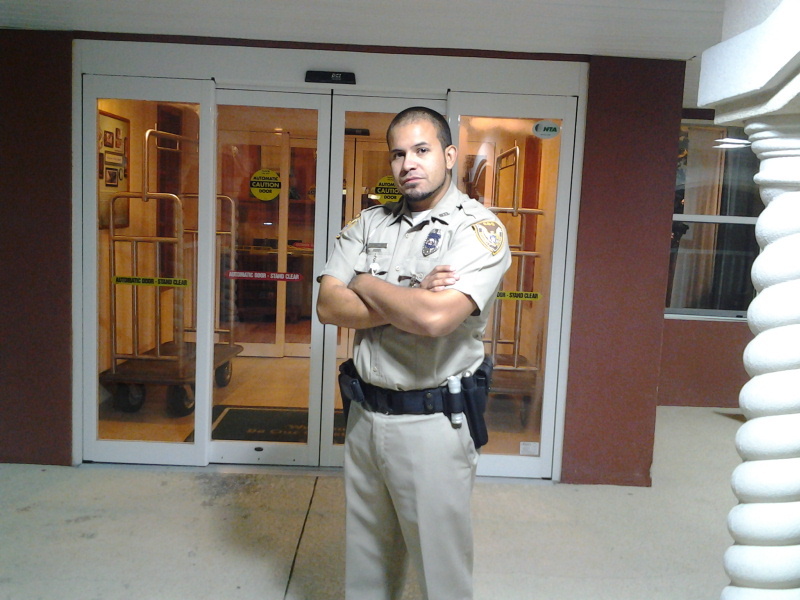 Whether you are looking for a constant patrol or a scheduled service, our security officers protect you, your property, and your people. Our security consulting services focus on our clients’ most vital and critical needs. Any security challenges that you may encounter, the EBS Security Inc. team can handle. With our many years of combined experience, there’s no job too big for EBS Security Inc.
EBS Security Inc. offers customized solutions to keep your operation running safely and smoothly. We provide real-time quality control inspections, GPS vehicle tracking, and monitor the day-to-day operations of projects, including personnel, training, evaluations, equipment, and scheduling. EBS Security Inc. provides and manages armed and unarmed security officers in support of operations of facilities on a temporary or long-term basis. Contact EBS Security today to learn more about our services and security solutions.